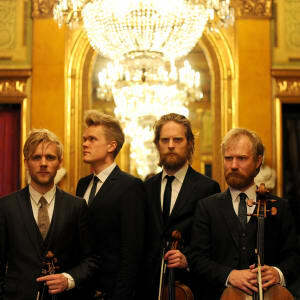 Danish String Quartet | The Chamber Music Society of Lincoln Center. The Danish String Quartet’s expansive 2017-18 North American season includes more than 30 performances across 17 states. The ensemble gives debut performances at numerous renowned venues, such as the Bravo! Vail and Ravinia summer festivals, Cleveland Chamber Music Society, Santa Fe Pro Musica, Oregon Bach Festival, and San Francisco Performances, among others. Further season highlights include returns to the Mostly Mozart Festival, UW World Series at Meany Hall in Seattle, The Chamber Music Society of Lincoln Center, and the Philadelphia and Buffalo chamber music societies. This season, the quartet features an array of diverse repertoire that includes both giants of the string quartet canon—Bartók, Beethoven, Brahms, Haydn, and Mozart—and lesser-performed works by Sibelius, Schnittke, and Jörg Widmann. The quartet’s recent debut recording on ECM Records features works of Danish composers Hans Abrahamsen and Per Nørgård and English composer Thomas Adés and received five stars from The Guardian, praised as “an exacting program requiring grace, grit and clarity and the Danish players sound terrific...It’s a sophisticated performance.” The recording debuted at number 16 on the Billboard Classical Chart and continues to earn international acclaim. 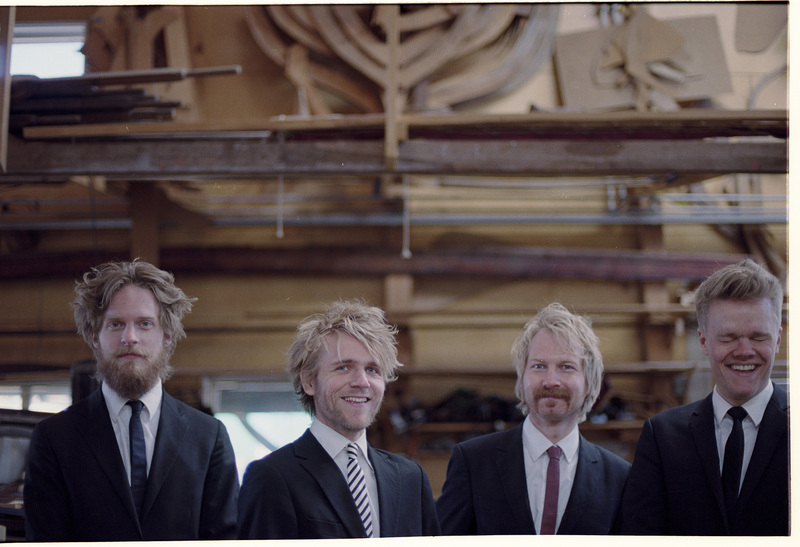 In addition to its commitment to highlighting Scandinavian composers, the Danish String Quartet derives great pleasure from traditional Nordic folk music. Its next album will be released in September 2017. In 2009 the Danish String Quartet won First Prize in the 11th London International String Quartet Competition, as well as four additional prizes from the same jury. This competition is now called the Wigmore Hall International String Quartet Competition and the quartet has performed at the famed hall on many occasions. The ensemble received the 2010 NORDMETALL-Ensemble Prize at the Mecklenburg-Vorpommern Festival in Germany and, in 2011, won the prestigious Carl Nielsen Prize. The Danish String Quartet received the 2016 Borletti Buitoni Trust provided to support outstanding young artists in their international endeavors, joining a small, illustrious roster of past recipients.